Here is more information regarding the toxins that are NOT in Jamberry Lacquer! Are these toxins in your current nail polish? My daughters love to polish their own nails. 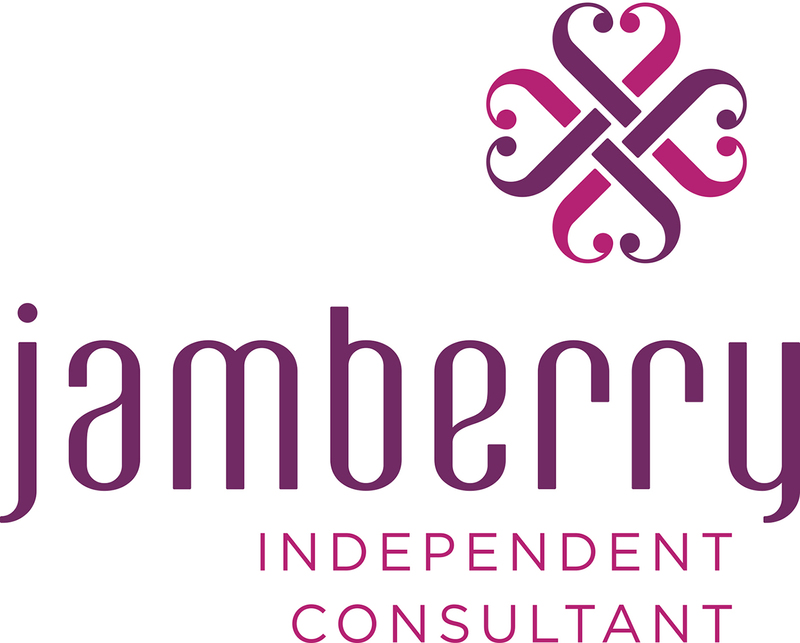 Now that I’m informed…we only use Jamberry Lacquer! This entry was posted in Fashion, Manicure Monday, Nail Style and tagged Fashion, InStyle, Jamberry Nails, Manicure, Manicure Monday, Nail Polish, Nail Style, Personal style, Self, Style, Toxin Free. Bookmark the permalink.